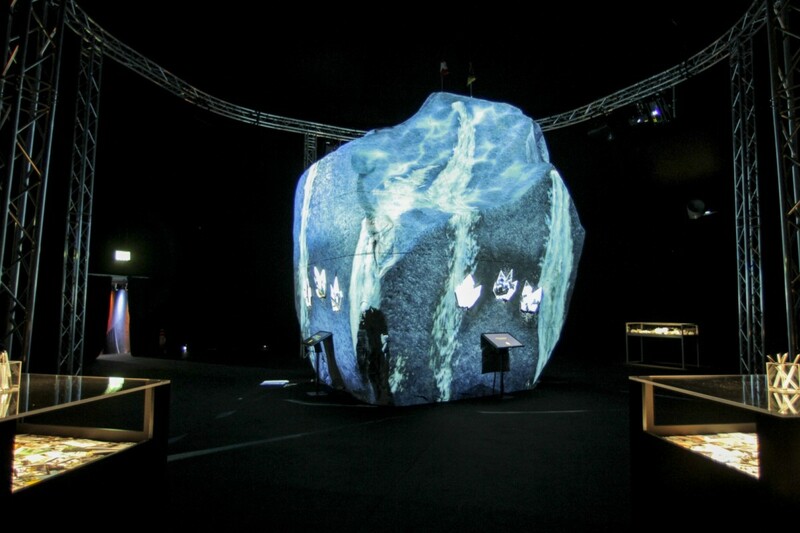 To celebrate the opening of the world's longest rail tunnel, the Swiss canton of Uri asked Projektil to create a spectacular interactive installation. 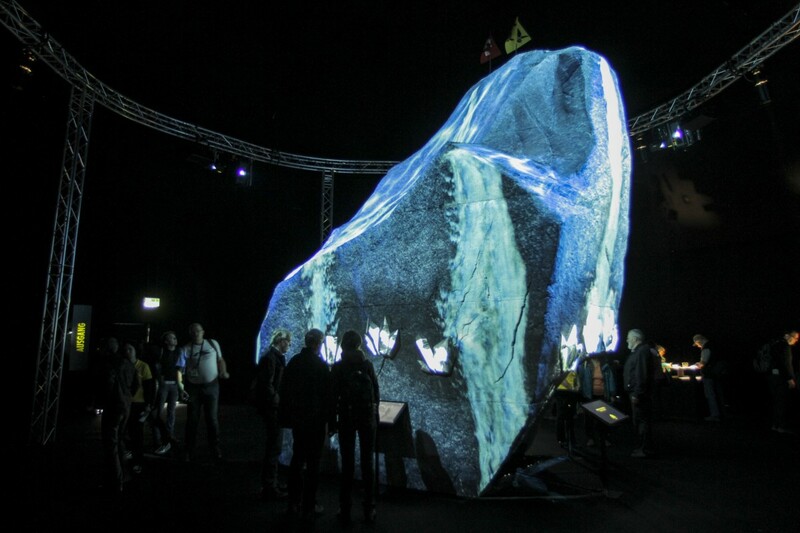 Therefore, we rebuilt the famous “Teufelsstein” in a scale of 1:2 and used it as a 360° projection surface with 15 interactive crystals. 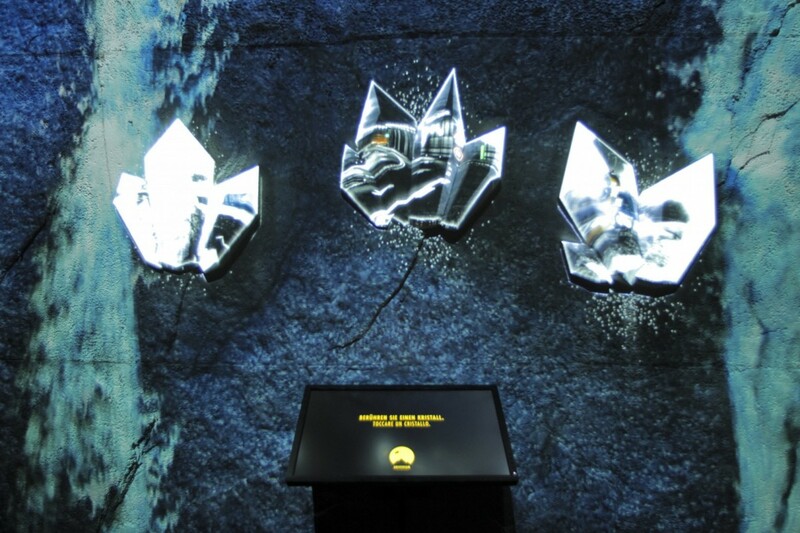 The interactive crystals showed selected photographs from Uri, and when touching a crystal a hidden message was revealed.